From Manhattan to Montauk, let LI Vineyard Tours ® take you to the East End of Long Island’s vineyard region. 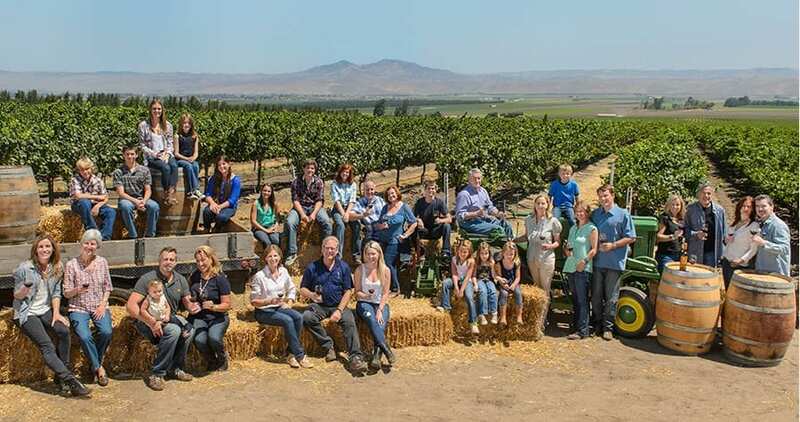 It’s time to kick the summer off right with Long Island Vineyard Tours. 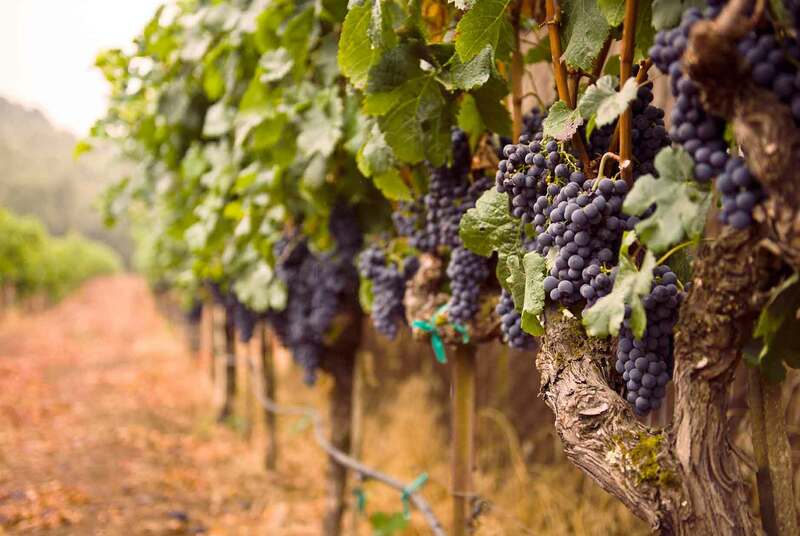 These wonderful wine country tours are the perfect stay-cations. Long Island’s wine region is breathtakingly beautiful and the Vineyards are so inviting. Wine Tastings are beyond popular these days. If your looking for the best North Fork wineries on Long Island then let us take you there. 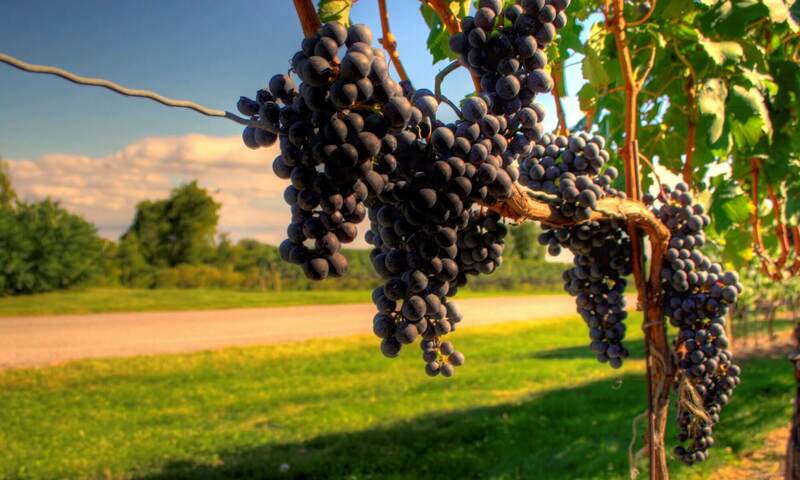 LI Vineyard Tours ® has been servicing the Long Island Wine region since 2004. We offer the best Long Island Winery’s at the east end. Our limousines and buses are available round the clock. All limo wine tours transportation is scheduled in advance. If your scheduling a NYC Wine Tour then its best to schedule early. Furthermore, if you scheduling a wine tour from Long Island, then you can schedule them for 10 am. In addition to sampling Long island wine, lunch can be purchased from our caterer for an additional fee. Also, for you bachelorette parties, we know exactly what vineyards & wineries you want to visit. 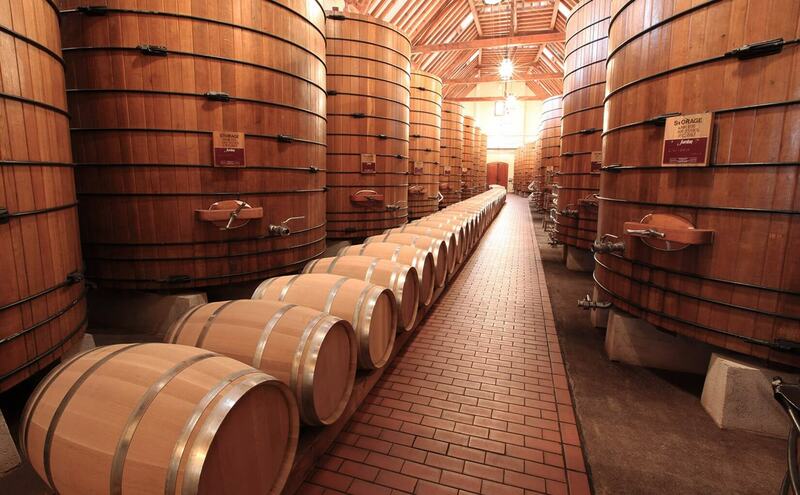 You are sure to enjoy the many wonderful wineries that are on Long Island. 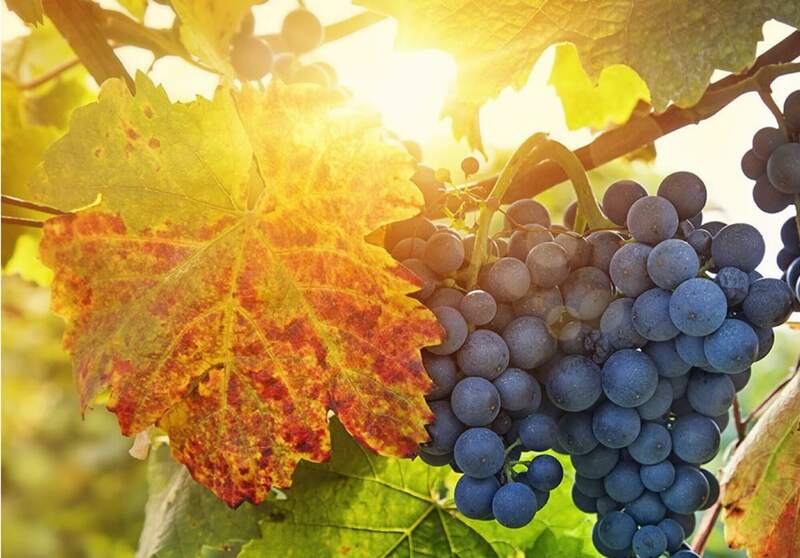 We encourage you to call our office and speak to a vineyards & winery tour expert. all though we love to hear our phones ring, please schedule in advance. We can not help you if you wake up and decide today, I’m going wine tasting.